Designed by bikers to help bikers. On behalf of the board of directors, the families we will help, and myself; I would like to extend our extreme gratitude to you for taking a moment to learn about us. 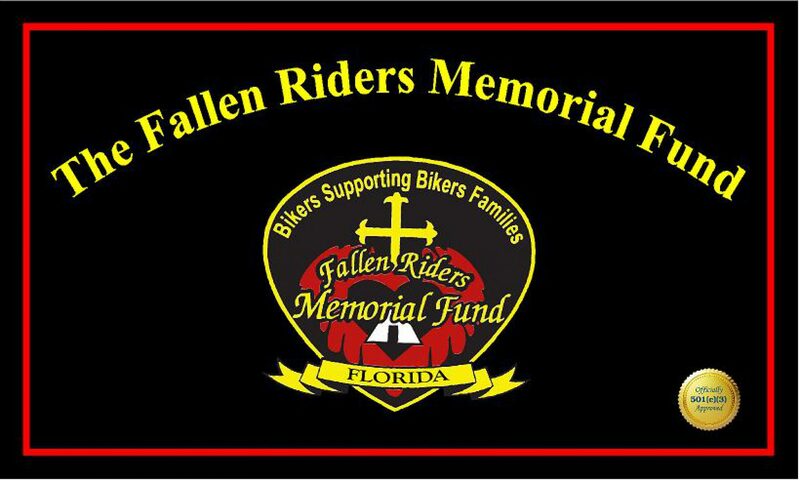 We hope you can help by making a donation to assist in our effort to help the Fallen Rider as well as the injured one. 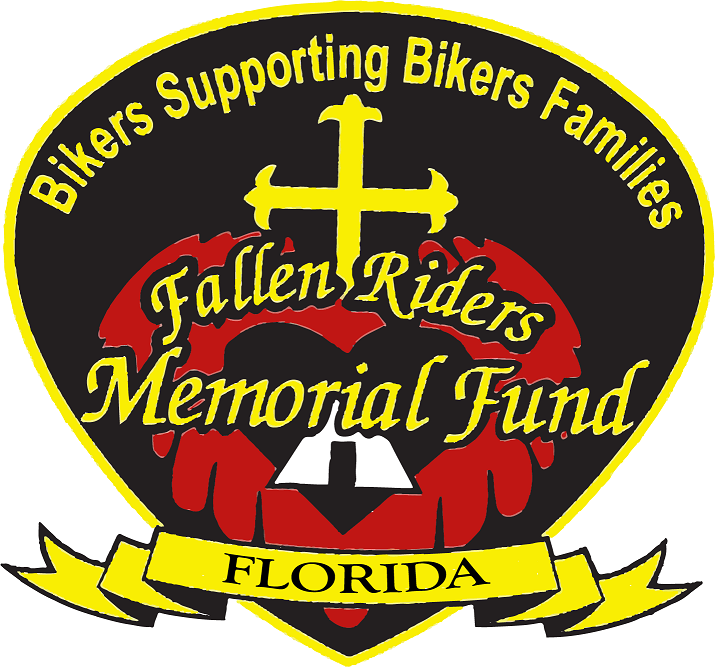 Together we can build the Fallen Riders Memorial Fund Florida into something truly special that can be a great help to those in need, offering immediate assistance when they need it most. It’s people, companies, events and organizations that make this all possible, without you and the help of others we would not exist. If you are interested, we have items you can purchase, such as t-shirts and bandannas and as always your donation is 100% tax deductible. Won’t you please make a pledge to help today? Nothing is too small and we also need volunteers, sponsors and event invitations to help create awareness. Please contact me with any questions or concerns. Next postThe count is on! 2 weeks away! Have fun with the Poker Run and win some awesome prizes! !…We will see you in Daytona! !